2014 is a big year for the Elves. 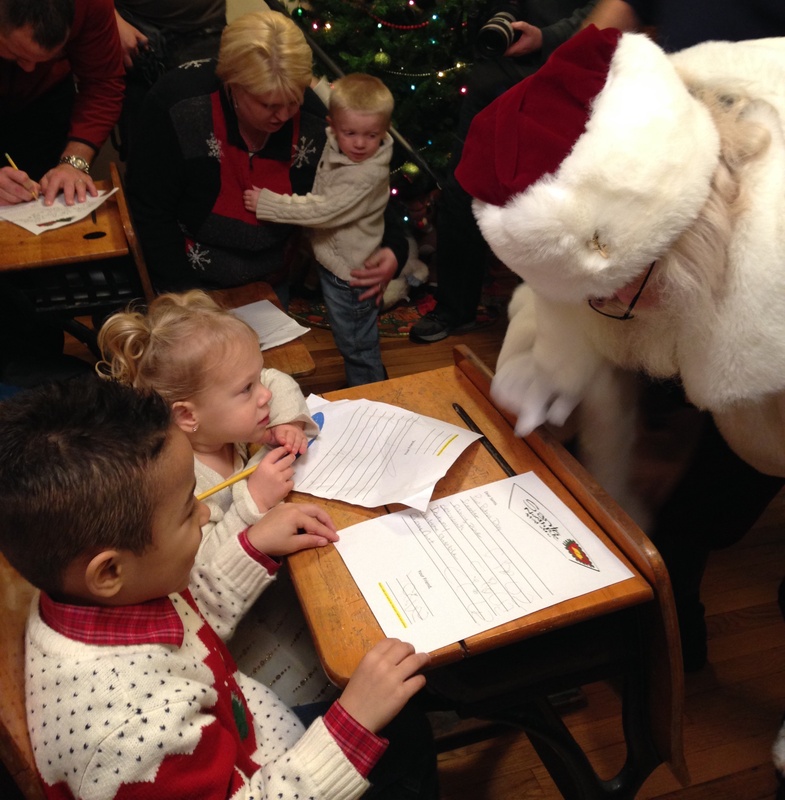 It’s the 100th anniversary of the Letters to Santa program. And… we have an exciting new project! Santa’s Elves have partnered with Microsoft OneNote to create one giant wish list for Santa Claus. Each and every Christmas wish we receive will go on this list and we think Santa will be pleased. All those wishes in one place? Now that’s fun! Write those letters to Santa and your Christmas wishes will be added to a giant OneNote wish list. Check out Microsoft’s recent blog post about the project and make sure to click on this short video clip featuring some of Santa’s Elves. A longer clip will be released on December 12, 2014 so make sure to check-in on our progress!